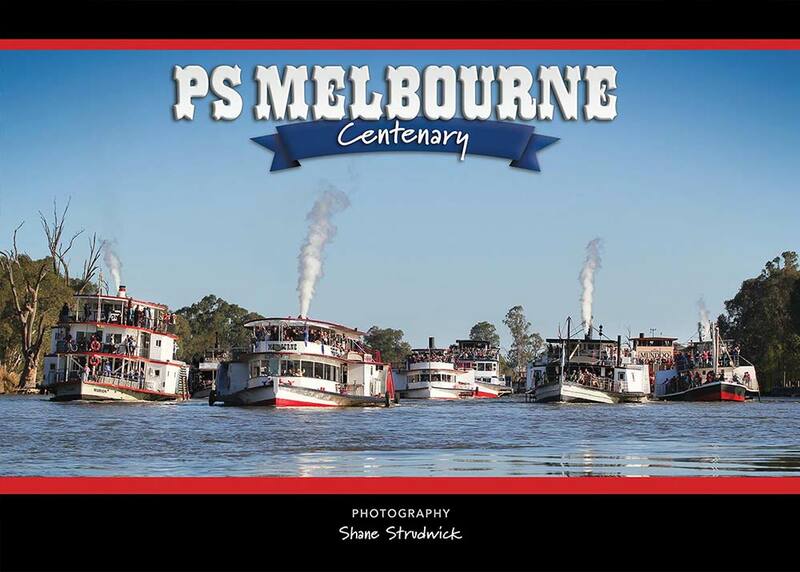 On September 9, 2012, the PS Melbourne Centenary River Festival hosted the largest congregation of heritage paddle steamers and river boats Mildura has seen for many years. 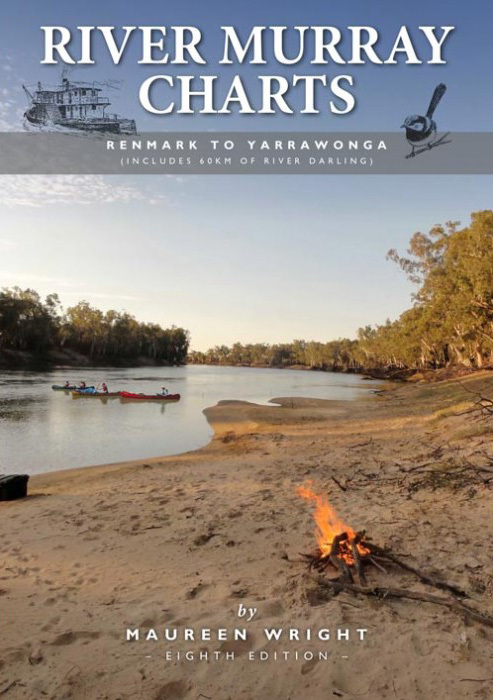 It was aimed at celebrating the centenary of the PS Melbourne and brought together paddle steamers, paddle boats and historic wooden boats from along the Murray River. 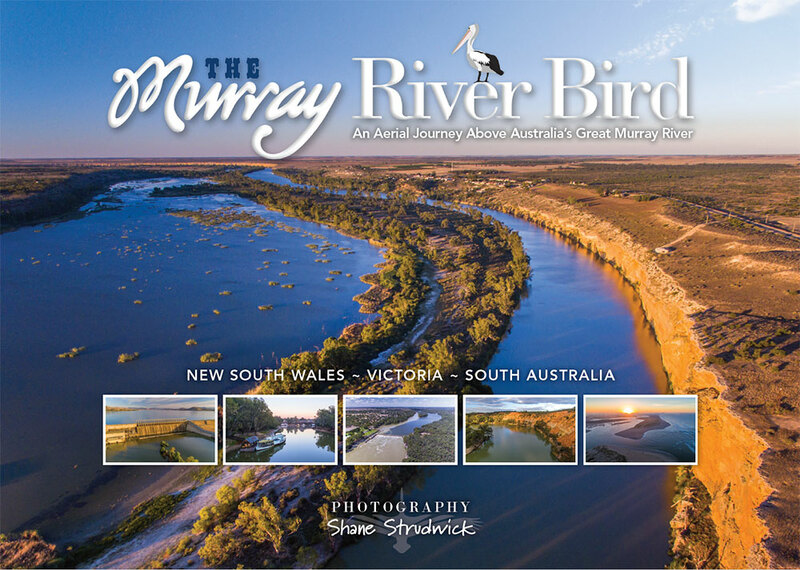 It was the first time the PS Marion from Mannum, South Australia had been back to Mildura in 50 years. It was also the first time the PS Ruby and the PS Marion had been together in 80 years. The historic PS Adelaide which turns 150 years old in 2015 also made the long journey from Echuca. In total there were, seven heritage paddle steamers, seventeen paddle boats, two screw steam launches and seven motor cruisers along with a crowd of around 15,000 who enjoyed a great spectacle of a bygone era. Shane spent the day from sunrise to sunset photographing every angle of the event. 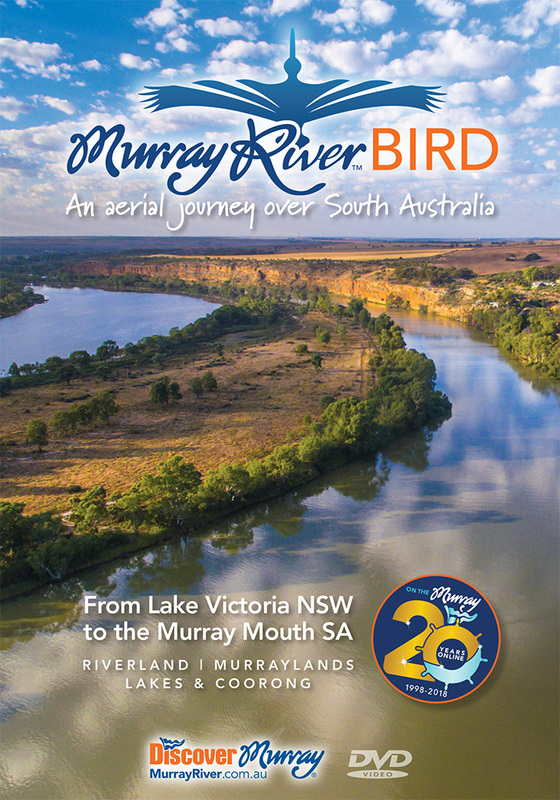 This book captures the essence of that special day we all enjoyed as a wonderful memory we can reflect on, and appreciate, a rare flashback to Murray River and Australian history.